Assured Return on Investment with our Pay Per Click Services! What is Pay Per Click Services? 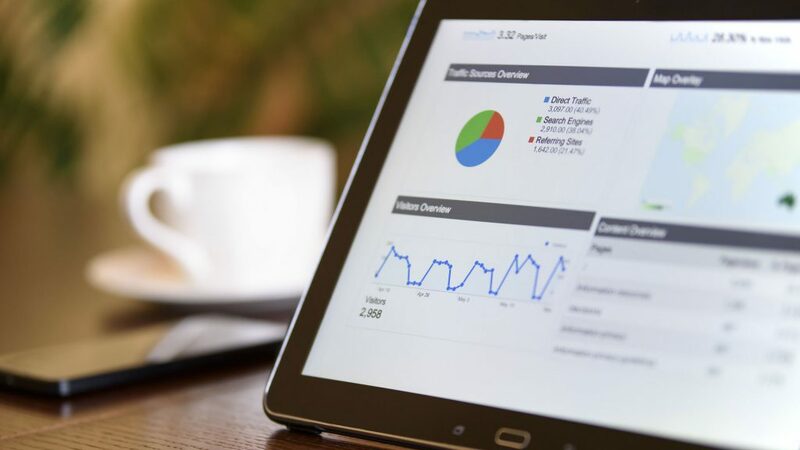 Google AdWords, also known as Paid Search, is an online marketing activity that involves paying when someone clicks on your advert on a Search Engine, usually through a bidding process where you set the price that you are willing to pay for particular keywords relevant to your business. Our dedicated team of PPC experts in pay per click marketing has served websites for Adwords services of all kinds of businesses – small or large. We maintain healthy relationship crucial to the growth of the company with our clients. End-to-End Custom Dedicated Pay Per Click services. Our services are provided at very affordable prices.We’ll exceed your expectations with a streamlined process with research and analysis. Pick a program from our Pay Per Click Services that best fits your budget. Eugene and his team are the best in the business, hands down! From customer service to quality work, I couldn’t ask for more from an SEO company. They have generated tremendous results for my firm. The Uplift Business team has been great to work with! A big thank you to Robert on the social media team who has really enhanced our presence on social media! This company has changed my business for ever. They took my company to the next level and I am very thankful for it. I would recommend them to anybody who owns a company who wants to grow or maintain. WORK WITH US AND SEE POSITIVE RESULTS! Executing the right Pay Per Click Services matter? You know it does! We appreciate your interest in Uplift Business. When you choose the Right Pay Per click marketing agency for Pay Per Click Services you got it right! At Uplift Bussiness Pay Per Click Services are 100 % transparent, streamlined with updated and proven research and analysis. G) Landing page optimization and adverting. H) Website centric keyword analysis and selection. I) Bid management, tacking, Ad creation, conversion, Monitoring, Reporting. Get in touch for a free analysis and consultation and get a guaranteed Uplift in your Business! Lack of innovation and research leading to copied Ad’s. Lack of synchronization with landing pages. Choosing the wrong breadth of keywords. They target very generic keywords increasing the CPC (Cost per click). Lack of permutation and combination leading into a loss of big chunk $. Attention to detail goes missing leading to irrelevant clicks. Request a free analysis and consultation and get a guaranteed Uplift in your Business!